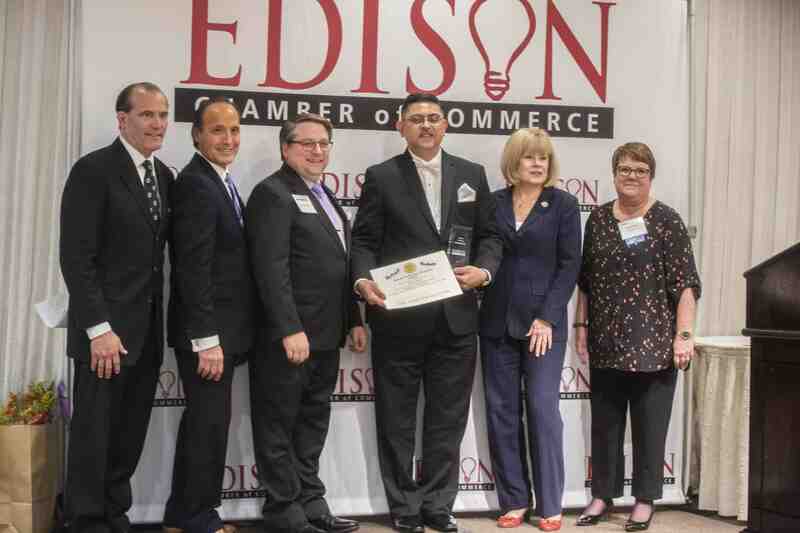 Edison, New Jersey – Paritosh Kumar, principal and owner of PK Architecture, LLC was named Architect of the Year at the Edison Chamber of Commerce 19th Annual Awards Reception & Dinner. 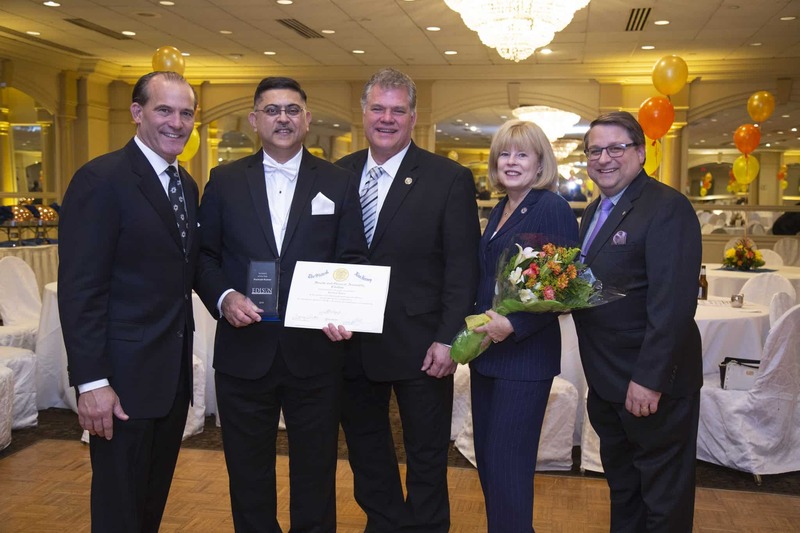 Paritosh was handpicked out more than 7,000 businesses, by Chamber President, Joseph Coyle, for his stellar portfolio of medical, residential, and commercial projects completed in and around Greater Edison. Paritosh was also nominated for his generous contributions to the community, numerous honors and high profile news features on local, national and international media. Paritosh launched PK Architecture LLC in 2001, after more than a decade working for several prestigious firms in New York and New Jersey. Since opening his firm, Paritosh has completed high profile projects for international corporations, city governments, national franchises, developers and the healthcare sector swelling his popularity in the area, leading to industry awards and recognition for his exemplary work. “Our sincere thanks to the Edison Chamber of Commerce and Joseph Coyle for this tremendous honor as well as your professionalism and friendship through the years. We are truly grateful and humbled for the recognition and look forward to our continued partnership as we expand our design and build services and complete more projects within Greater Edison.” Paritosh Kumar, AIA, Principal and Owner PK Architecture LLC. PK Architecture has expanded to offer one-stop design and build services with a commitment to excellence, quality control, project management, and sustainability. Projects will also be monitored for cost savings to ensure a return on investment for the client and community stakeholders. “We are an accomplished firm, with several award winning projects under our belt. With over 30 years of extensive hands on experience, we are uniquely positioned to provide our clients with seamless accountability, project management and execution. Utilizing time tested best practices and innovative advances in technology, we create spaces that lift people’s spirits and are completed on time and within budget.” Paritosh Kumar, AIA, Principal and Owner PK Architecture LLC.